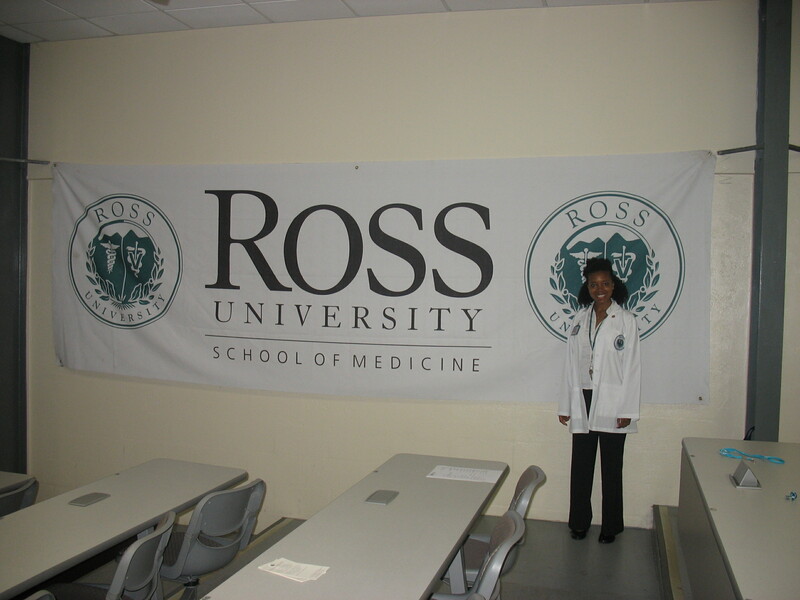 The White Coat Ceremony was kind of a big deal. I didn’t expect to feel as moved as I did but the simple act of donning a white physician’s coat – the cloak of my future profession – was quite profound. In addition to the faculty, Dr. William J. Crump, our keynote speaker, and several local dignitaries, the President of Dominica and his lovely wife were in attendance, as well as an armed color guard. During the advance of the colors, I couldn’t help but compare the national anthem of Dominica (Isle of Beauty, Isle of Splendor) with the Star Spangled Banner. Isle of Beauty is more like America, the Beautiful, a song praising the land and the people. Our national anthem is a fight song. At the end of the ceremony, we recited The Morning Prayer of the Physician, attributed to Maimonides, the medieval rabbinical scholar and physician. O God, Let my mind be ever clear and enlightened. By the bedside of the patient, let no alien thought deflect it. be present in it, and hinder it not in its tranquil work. the health and lives of Thy creatures. Keep far from me the delusion that I can accomplish all things. for the Art is great, but the human mind presses untiringly. In the patient, let me ever see only the man. to watch over the life and death of Thy creatures. I prepare myself now for my calling. Stand Thou by me in this great task, so that it may prosper. For without Thine aid, man prospers not even in the smallest things.